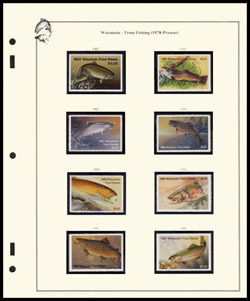 Stearns and Fink Album: The Best Federal Stamp Album! 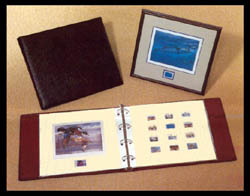 More than just a stamp album - the Stearns and Fink album is an elegant way to display your stamps. 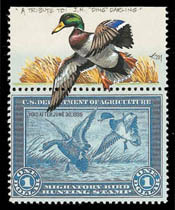 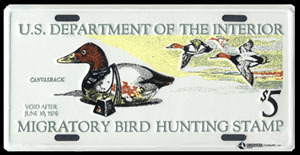 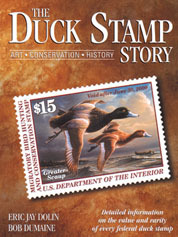 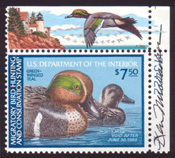 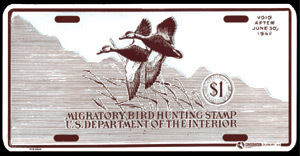 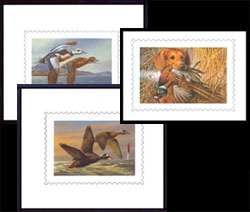 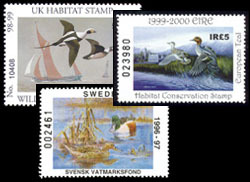 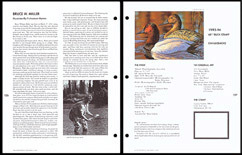 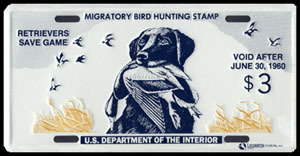 One stamp per page with detailed artist, print, stamp, and duck information, through 2016.